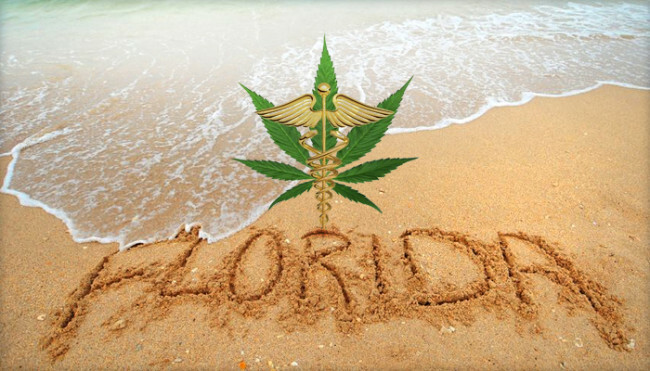 How Did Florida Shift So Dramatically In Favor Of Medical Cannabis? One of the biggest victories of the election was the amendment to the Florida laws that allows for the extended use of medical cannabis. Election Day 2016 was a watershed in the fight for cannabis legalization. A total of 8 states expanded their laws regarding medical or recreational cannabis, bringing the total number of states with cannabis laws on their books to 29. One of the biggest victories was the passage of an amendment to the Florida constitution allowing for the use of medical cannabis among those suffering from certain medical conditions. The measure passed overwhelmingly with 71 percent of the vote, which is noteworthy because a similar measure was defeated just two years earlier. So why did Floridians have a change of heart? In June 2014, Florida Gov. Rick Scott (R) signed a limited bill that allowed for the use of medical cannabis only by those who either had cancer, muscle spasms, or exhibit epilepsy-like seizures. Cannabis activists wanted more. On Election Day of that year, a majority of Floridians voted in favor of Amendment 2 – a proposed amendment to the state constitution that sought to legalize the use of medical cannabis for an expanded list of medical conditions. The bill also looked establish a framework through which the proposed industry could be regulated. The amendment, however, never became law: Proposed amendments to the Florida constitution must garner at least 60 percent of the vote in order to become law. Amendment 2 fell short, garnering just under 58 percent. Opponents of the measure attacked it as “de facto legalization,” said that it would endanger the state’s children through the legalization of cannabis edibles, and claimed that doctors would not be involved in its dispensation. By the time 2016 rolled around, cannabis activists had come prepared. They also sharpened their approach in attempting to gain passage of the amendment, taking certain steps and targeting specific demographic groups in order to achieve their desired result. The first change the activists made was to alter the contours of the amendment. The 2014 iteration of Amendment 2 allowed any physician to recommend medical cannabis for virtually any medical condition. Activists later saw the provision as being a turnoff to some voters. In 2016, the authors of the new amendment altered the provision. The amendment now read that only licensed physicians would be allowed to recommend cannabis, and only for patients suffering from certain medical conditions. Another tactic used by cannabis activists was to target the state’s population of senior citizens. Supporters saw in the aftermath of 2014 that the state’s seniors were the only demographic group that did not support the measure, possibly owing to their having been swayed by the scare tactics put forward by the amendment’s opponents. In 2016, activists and groups targeted seniors with a laser-like focus, informing them of the amendment’s parameters and dispelling any myths about the measure that they may have come to believe were true. In fact, a campaign of education and information was key to the amendment’s ultimate adoption, Karen Seeb Goldstein, the executive director of NORML of Florida, told HERB. By 2016, we were able to educate many of the senior voters to the benefits of medical cannabis… The key to the success of the passage of Amendment 2 was education. Dispelling the Reefer Madness myth became easier as the idea of medical marijuana became more openly discussed. Finally, a crucial step in the push for Amendment 2 was the assemblage of a diverse coalition of interest groups that would champion the measure’s passage across different communities. Among the array of groups supportive of the amendment were the Silver Tour, CannaMoms, United For Care, Students for Sensible Drug Policy, and Law Enforcement Against Prohibition, to name a few. CFL NORML Executive Director Christopher Cano told HERB that the Sunshine State’s passage of Amendment 2 is just a taste of even greater things to come. 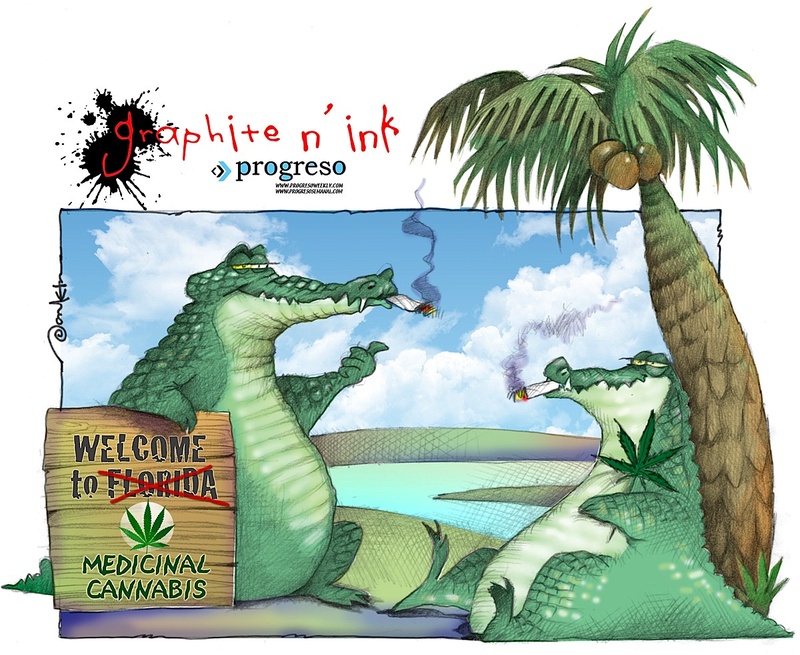 Florida is deepest of Southern States and as prohibition begins to fall in Dixie, we will see more and more victories won at a grass roots level. People won this election, people are still the core driving force behind our great republic. Karen Seeb Goldstein shares Cano’s optimism, telling HERB that the current system just isn’t working. As the truth is known, progress will continue to be made. Prohibition is not the answer; education and regulation are the key.